In skillet, heat oil, sauté pepper, onion, garlic. Add hamburger and cook thoroughly. Add tomato paste and 1 tsp ea of crushed basil, oregano and rosemary, mix well. In saucepan, add remaining ingredients and bring to a low boil, reduce heat, add meat mixture and let simmer for 30 minutes. Cook pasta according to directions, drain well and serve with sauce and Parmesan cheese. 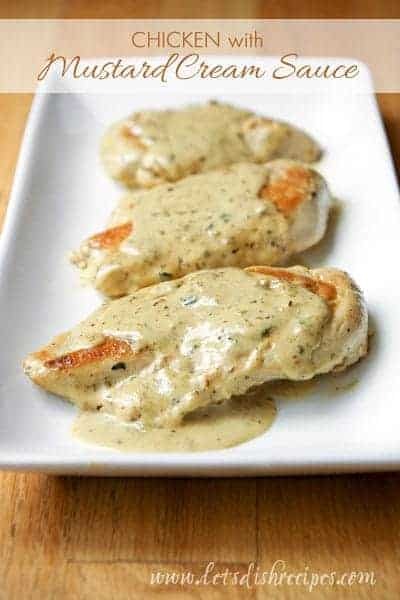 I recommend a side of rice, potatoes or pasta to go with the creamy rosemary and butter pan gravy. In fact, it’s not a bad idea to double the sauce so you have some to spoon over your chosen side dish. Homemade minestrone soup can be ready in minutes on a chilly day. Just simmer for 10 minutes to cook the macaroni and the soup is done. * options wax beans, lima beans, kidney beans, celery, carrots, spinach? Bring to a boil over high heat; reduce heat to medium-low. Cover and simmer 10 minutes or until pasta is tender. Season to taste with salt and pepper and sprinkle with parsley, if desired. I've made this before using regular stewed tomatoes and added the basil, oregano, and garlic but this was so much easier. It's what made me look at the back of the can and found the recipe for the minestrone recipe above. With your choice of bread, it's a warm filling meal. Add one to the other, heat until hot.